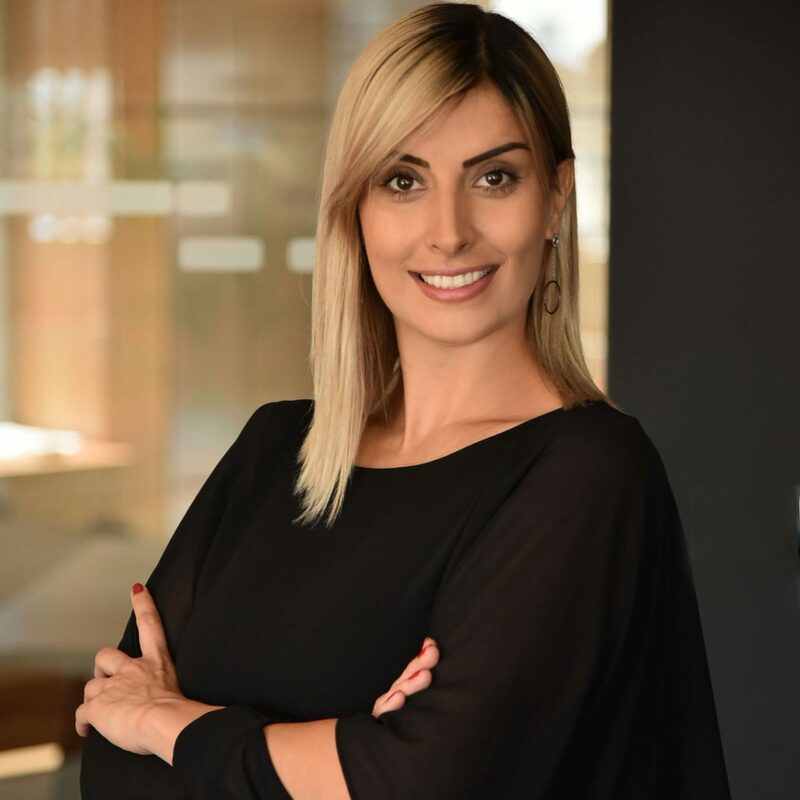 Nataša Jovanović is the Director of the Identity and Communication Department at UniCredit Bank Serbia since January 2012, where she is in charge of all corporate and marketing activities of the bank. After completing her studies in the United States, she started her career in 2003 at the company Fresh & Co, as a Sales Director for HoReCa Channel. From 2004 to 2012, she worked at the Integrated Communications Agency, the Executive Group, in various positions, from Client Relations Manager to the Director of New Business and Customer Relations. She speaks English, Spanish and Italian.